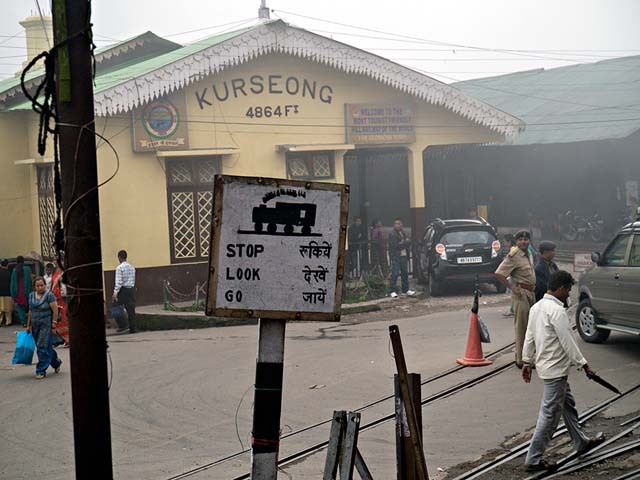 A traffic constable posted for traffic duty during the chief minister mamata banerjee visit was run over by a private car near the railway station in Kurseong on Sunday evening. The car also dashed against two others who suffered injuries. 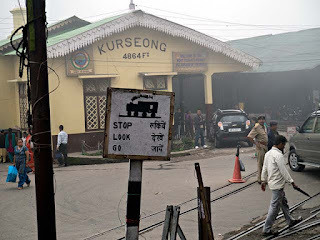 A traffic constable posted for traffic duty during the chief minister mamata banerjee visit was run over by a private car near the railway station in Kurseong on Sunday evening.